The Pro WAM is the ultimate high-performance all-rounder. The fuller outline makes the Pro WAM somewhat more compact than most traditional squash tail shortboards and is the key to its unique abilities. 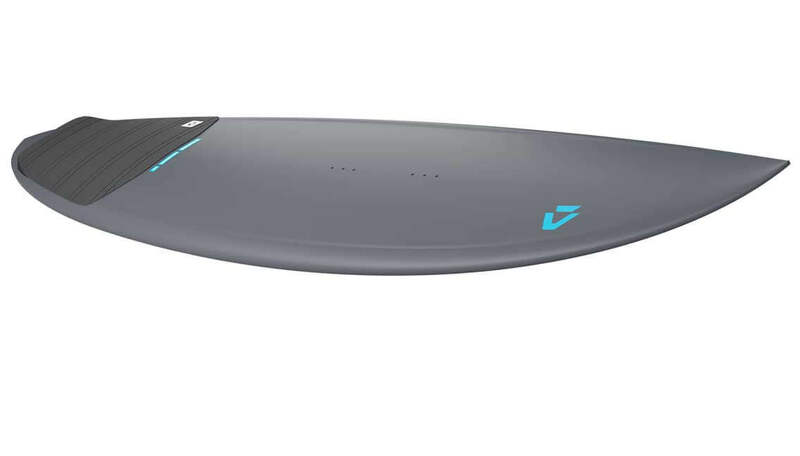 It has excellent handling in light winds and smaller waves while still retaining the impressive high speed and sought after rides love. The Pro WAM excels in most conditions from small to large waves. It is the one board that does it all your travels, being capable of handling all sorts of conditions. 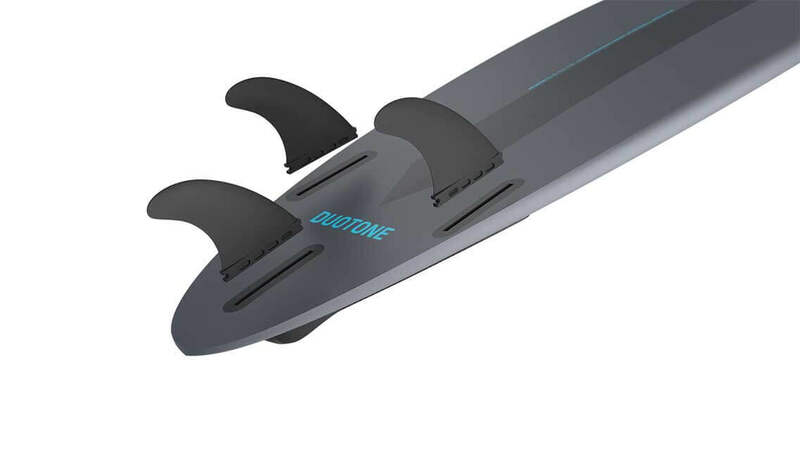 The subtle grab rail, optimized volume distribution and double concave deck complete one of the most impressive surfboards in the Duotone range. This season also as a 5'6 version for lighter riders. 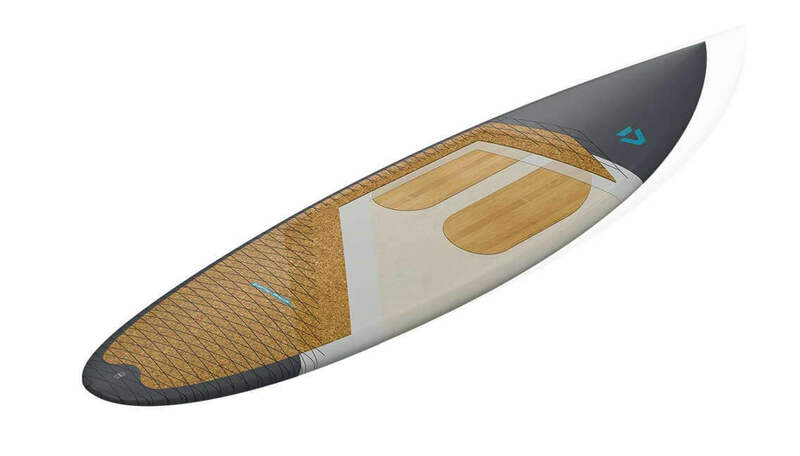 For 2019, we are using a labor intensive labor, multi-step vacuum bag that yields a super strong, lightweight board with a custom, hand sanded finish. The most substantial change to the light construction team is that we no longer use a full bamboo sandwich. The cork shock absorber, which is used to be concealed under the bamboo sandwich, is now clearly visible under the skin. the remarkable memory properties of cork. 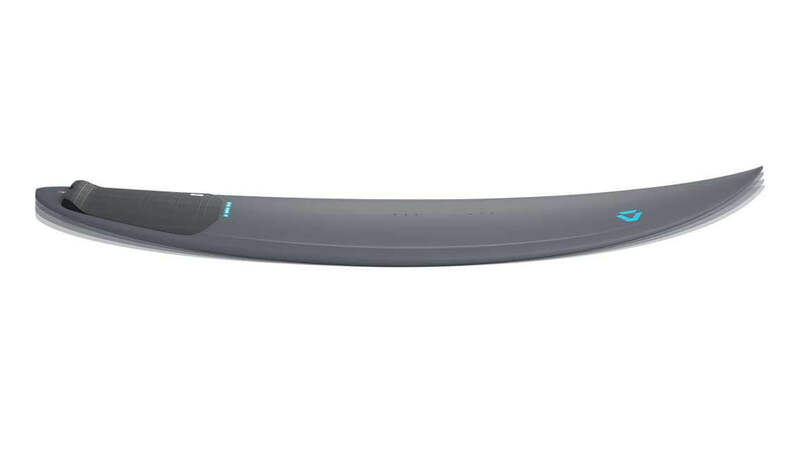 Pure surf board feel in an ultra light but durable construction! 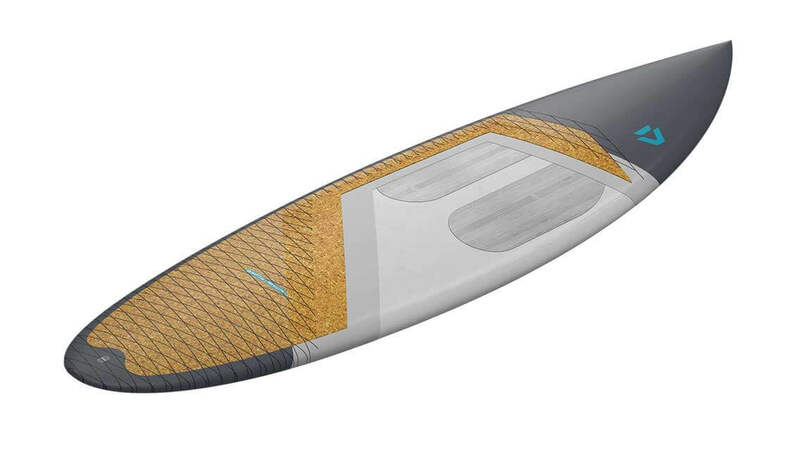 Technora is a para-aramid fiber with excellent technical properties for high performance kite surfboards. It's high-tensile strength, good fatigue resistance and long-term dimensional stability make it an ideal fiber for use in areas or boards that take repeated impact. We have oriented the Technora fiber in a way that does not affect the overall feel and the right side of the overall lay-out in order to not add any more. to prevent cracking and breakage.